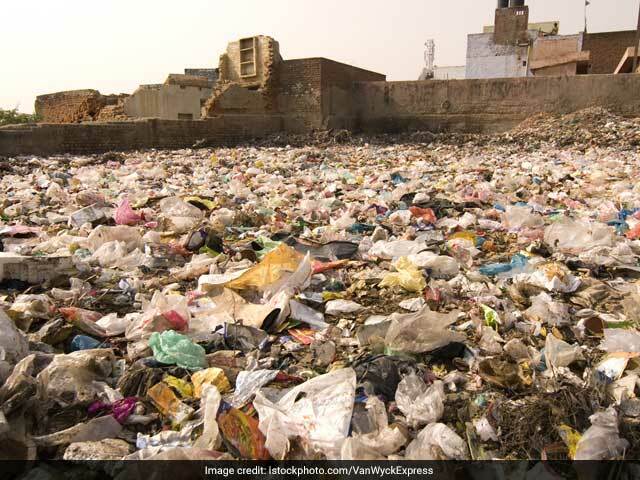 India is the global host of 45th World Environment Day which will take place on June 5 with a theme of 'Beat Plastic Pollution'. This year, the theme urges various stakeholders to come together and fight against plastic which is a threat to our planet. 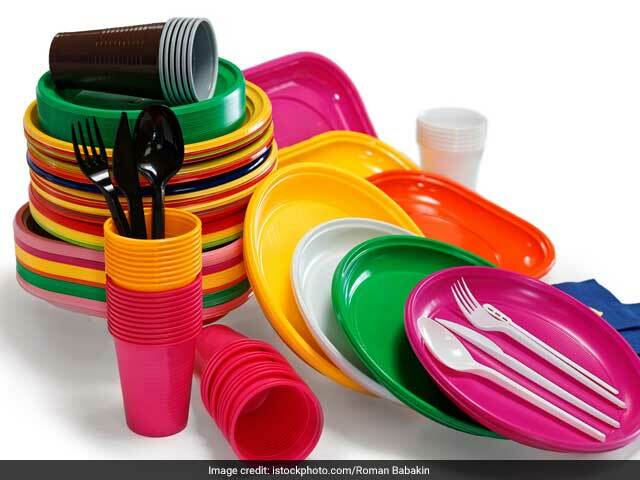 It urges people to refuse plastic and look for alternatives to commonly used plastic product. 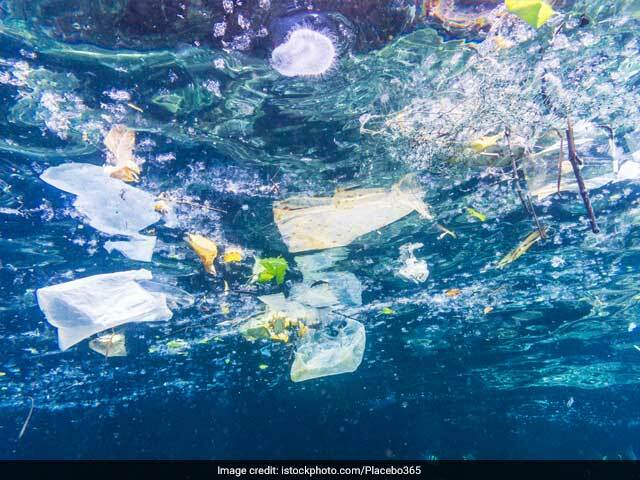 Each year, at least 8 million tonnes of plastic end up in the oceans, which is equivalent to a full garbage truck every minute. Plastic makes up 10 per cent of all of the waste we generate in the world. 50 per cent of the plastic we use is single-use or disposable plastic which includes disposable spoons, cups, plates, and many more. 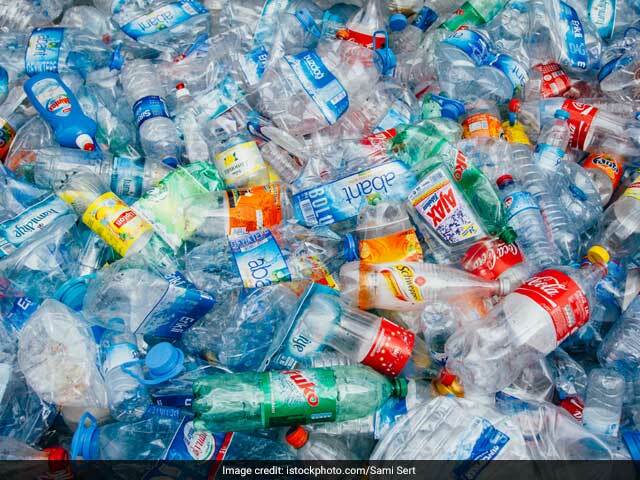 1 million plastic bottles are purchased every minute, most of which end up polluting water bodies. 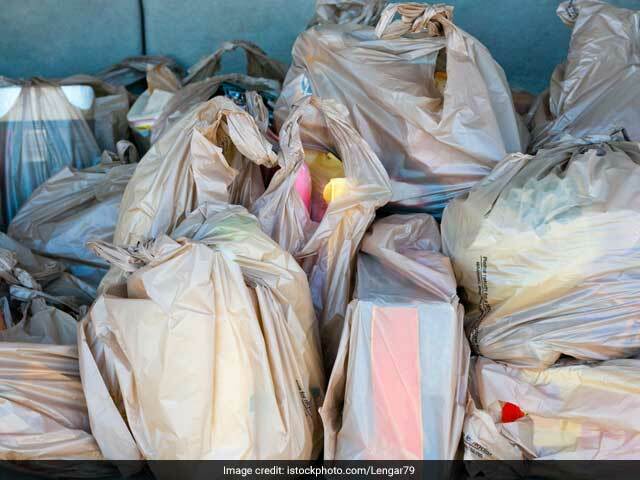 In world, 500 billion plastic bags are used every year.